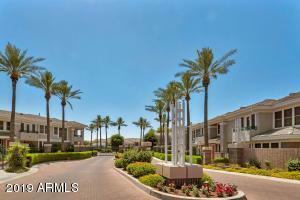 Love to shop and dine at Kierland Commons? 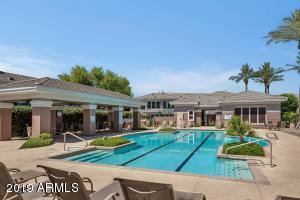 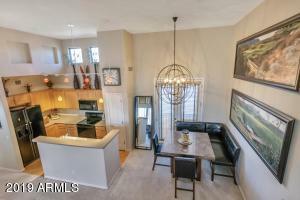 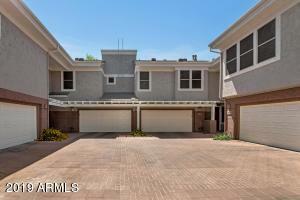 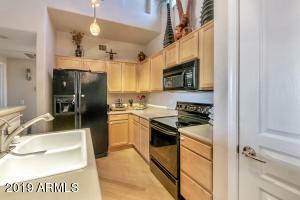 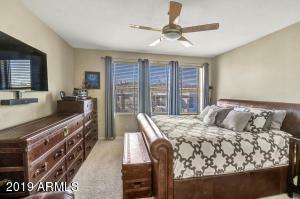 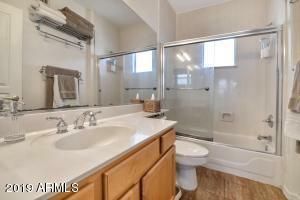 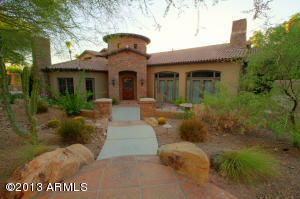 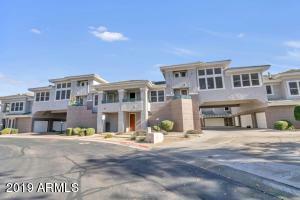 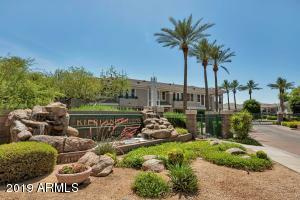 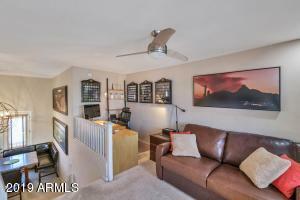 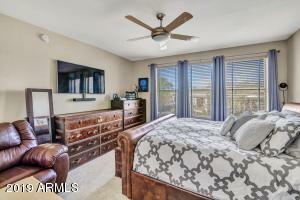 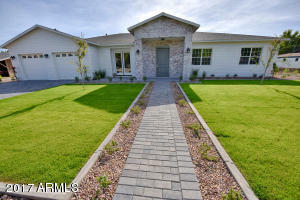 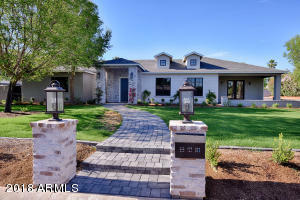 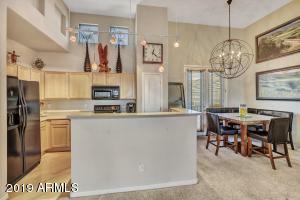 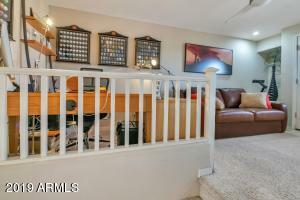 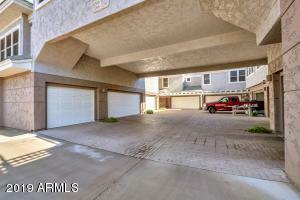 Here is your opportunity to live within walking distance in the desirable Kierland Greens community! 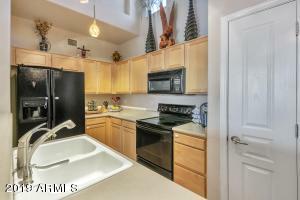 This 1 BR/1.5 BA unit with 2 detached single Garage spaces features a spacious great room with gas fireplace and built-in TV niche, dining area off kitchen, 2 balconies and open loft area, perfect for office set up or sleeping area for guests, upgraded ceiling fans and custom blinds and rare 2 single car garages. 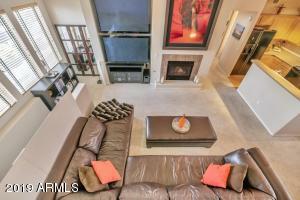 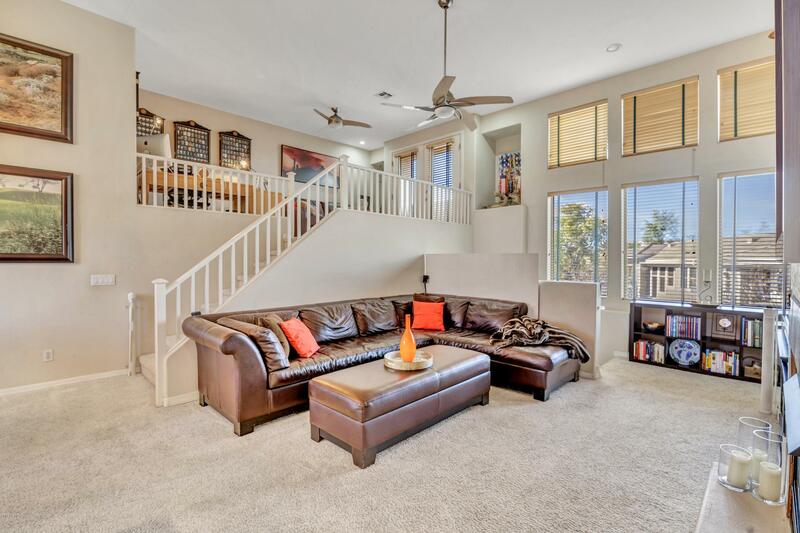 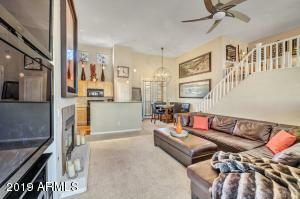 The 14 foot ceilings give this home a light, bright and open feel. 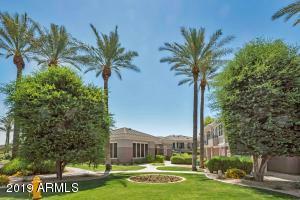 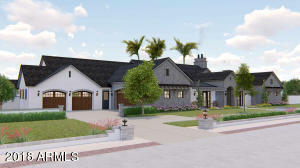 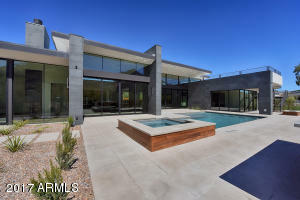 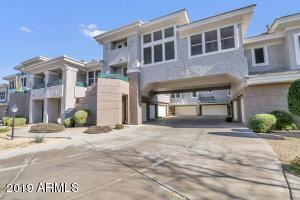 Resort-style living at its finest in this quiet community with workout facility, pool, spa and BBQ area. 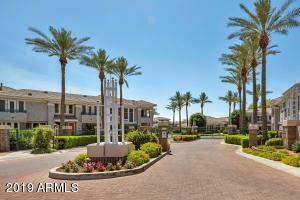 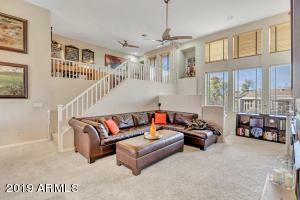 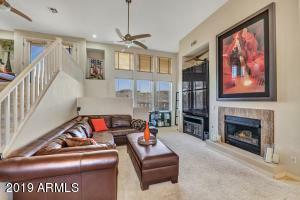 Located adjacent to the Mesquite course of the Westin Kierland Golf Resort.